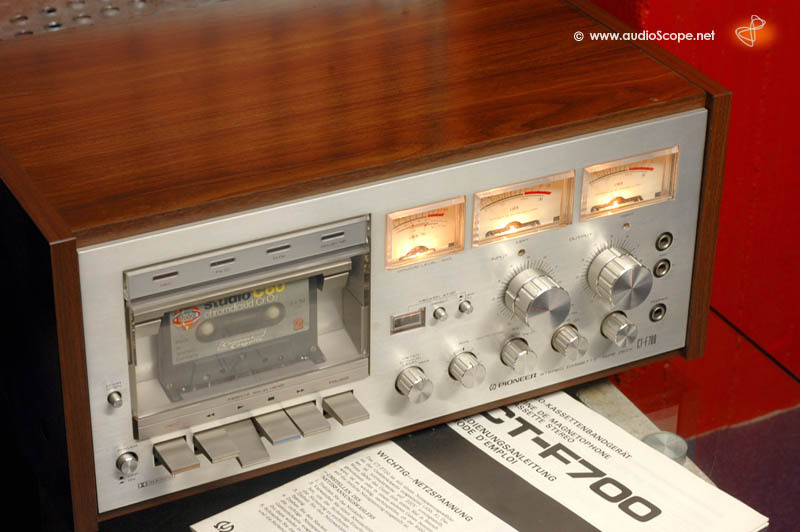 Pioneer CT-F 700, woodcase for sale. 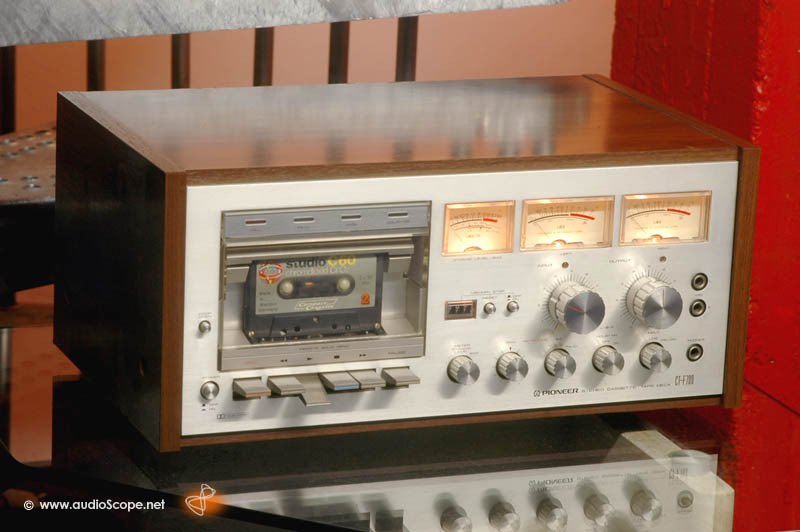 Classic Cassette Deck, famous for its 3 analog Meters. Minimal wear on woodcase. 2 conventional VU´s, the third one for peaks up to +12 db or optimal bias adjust.